After a decade of development, numerous delays and who knows how many redesigns, Final Fantasy XV is due out in a matter of days. 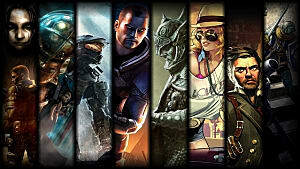 Most of the demos and previews of the game are being positively received and show a lot of promise. 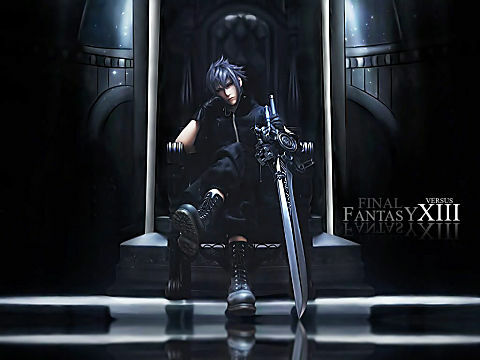 It could very well be a solid and enjoyable JRPG and a strong return to form for Square Enix after the less than stellar Final Fantasy XIII trilogy. There’s plenty of buzz and hype around it, and I know some people will be quick to pick it up. Me? I have absolutely no intention of playing it for some time to come. Sorry King Regis, but I've gotta be honest here. There are a few reasons I feel this way. 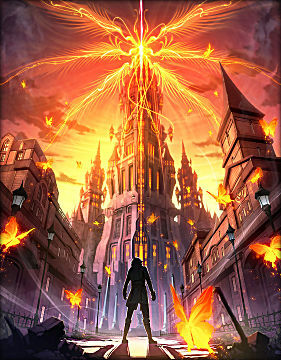 Some of it is based on rumours and hearsay regarding the many delays, suggesting that the game still wasn’t fully finished as originally intended. 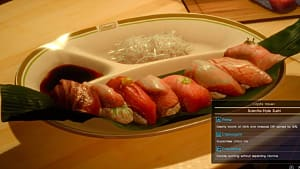 Even if those are just rumours, there have still been some worrisome signs of FFXV’s troubled development, and it’s hard to say just how ready and complete the game will be. This isn’t exactly being helped by the absolutely absurd DLC plans for the title. While I have no problems with things like the multiplayer co-op expansion DLC, some of the other sections suggest unfinished content being re-added. 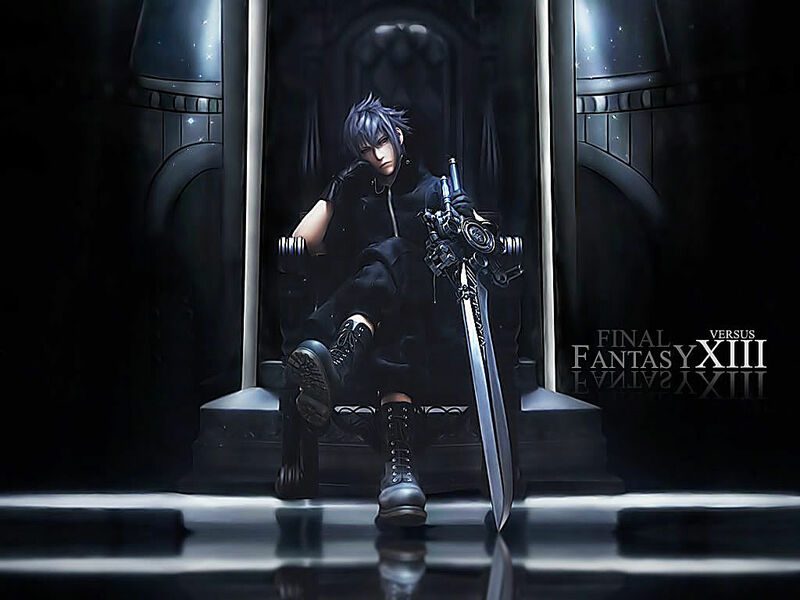 After all, the base game doesn’t let you play as anything but the lead character Noctis, and while that’s not exactly a problem… the fact that there will be DLC packages for each and every other character to be playable in their own episode seems odd to me. 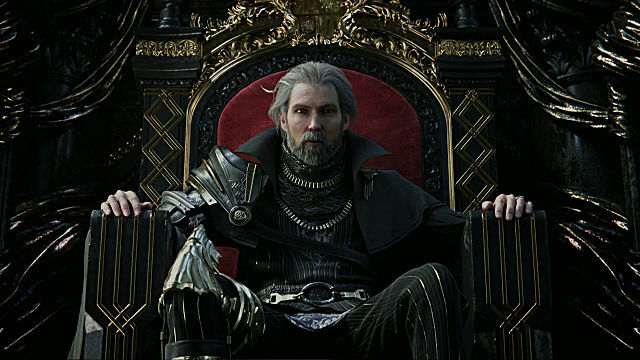 Combine this with other spinoff games, the Kingsglaive movie, and the insane amount of marketing and money being thrown into this project? All in all, it feels very much like Square Enix is attempting to make a huge multimedia franchise out of FFXV. This is pretty much identical to what they were doing with FFXIII, but when that game failed to get the positive reception necessary, the spinoff games were quietly retitled to be unrelated. 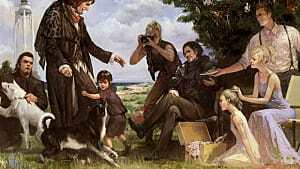 Need I remind you that FFXV was originally supposed to be one of those? To me, it really just feels off. They’re throwing a massive number of eggs into this basket, but we haven’t even been able to fully see and gauge the quality of the basket itself yet. I’d rather they build a franchise out of something that’s proven to be successful already, because if for some reason FFXV doesn’t live up to expectations -- well, it could be a disaster for not just the game itself but for Square Enix's whole future. This isn’t me trying to say that FFXV is a bad game. It's not out yet, how could I know? I’m just saying that I don’t ever believe in hype and choose not to make judgements until information and feedback is readily available to me. Otherwise, you end up in situations like people did with No Man’s Sky or Mighty No 9. For this title, I simply plan to wait and bide my time. 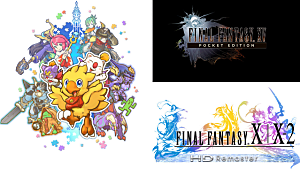 Besides, no matter how good Final Fantasy XV is, it’s going to be hard pressed to match a criminally overlooked JRPG that’s already out and is already fantastic. 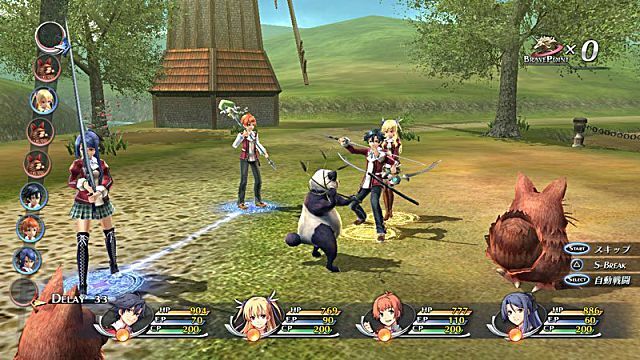 Nihon Falcom games have never really made much of a splash in the West, possibly because very few of them were actually localised and released prior to more recent years. Enthusiasts may know of them for the Ys series, which are excellent (albeit challenging) action JRPGs. Just recently, another title of theirs called Xanadu Next was re-released on Steam. But to me, their most impressive success has been the long running Legend of Heroes series. 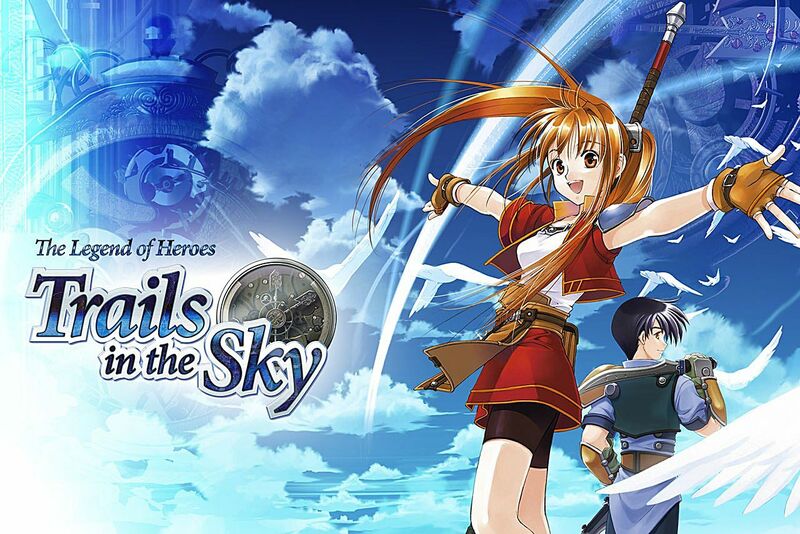 If the name sounds familiar, you might have seen a game called Trails in the Sky on Steam and PSP. 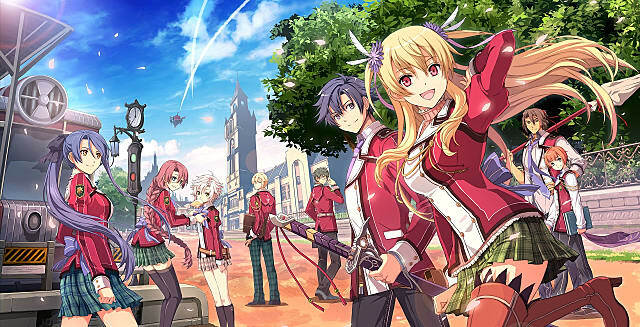 Set in the same series and in the same world, Trails in the Sky feels and plays similarly to Trails of Cold Steel, and is absolutely well worth your time. With a fantastic story, brilliant characters, and a solid gameplay system, it’ll be one of the better experiences a JRPG fan can have, as is its sequel. It comes very highly recommended from your truly. It also makes for an amusing acronym. Think about it. Trails of Cold Steel, however, is a more recent release and was effectively made to be a good entry point into the Legend of Heroes series. 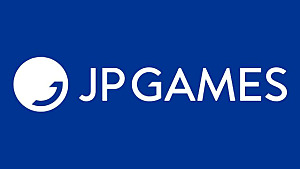 Not all the games so far have been released outside of Japan, but each arc of the story is largely self contained within different sections of the same world. Only a few subtle nods or references to other titles will be missed, as opposed to crucial plot details. As such, it’s designed so that you can jump right into Trails of Cold Steel without having to dig up other untranslated titles. 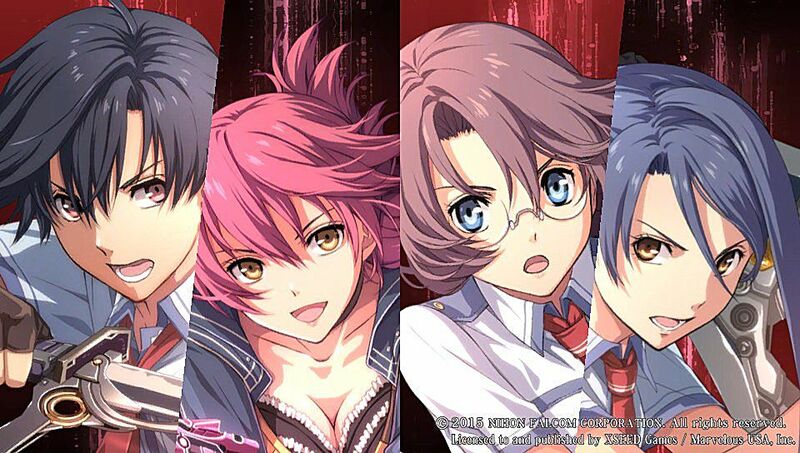 So what is Trails of Cold Steel? Imagine the most core concepts of an JRPG, boiled down to their most pure form and then refined into a combat system and polished until it gleams. Then take just about every other JRPG combat concept and repeat the process on top of this until you have a ridiculous network of features. While there’s nothing especially new on offer, there are enough interwoven systems with plenty of complexity that requires you to play intelligently. For example, each character has a set of unique abilities called Crafts. These require CP to use, which you get from doing other actions in combat or from buffs. Characters also can have gems equipped to them which grant them magical Arts, which use EP. These gems can also give passive effects or stat increases, so you can customise your characters to work however you want them to. But that’s not all. There are a whole variety of status effects and buffs/debuffs that you can utilise as well, all of which have a wide array of uses. Abilities also have elemental affinities, so you have to keep that in mind when selecting targets. Not only that, but character speed and action times also affects things -- faster characters get turns more often, and you can use attacks that impede or delay enemy turns to buy more time. You even have the means of interjecting a turn with a character in order to perform a Super Craft. And even the turn placements have the ability to grant passive buffs or heals just for going at the right time. Do I have your attention yet? On the surface the system looks pretty straightforward, but there are so many working parts that it quickly becomes a theorycrafter’s dream. And I’m not even touching every element of combat and customisation here. This is easily one of the most in-depth battle systems I’ve ever come across, and even the most basic and straightforward battles can still be threatening to you if you don’t play cleverly. What really makes the Legend of Heroes series so iconic is the overall presentation, in terms of world design, writing, sound and music. Did I mention that there are no less than ten different playable characters in the game, each with their own unique stats and crafts? You can only use four at once, but you can quickly sub them in and out at a moment’s notice to better utilise their strengths. 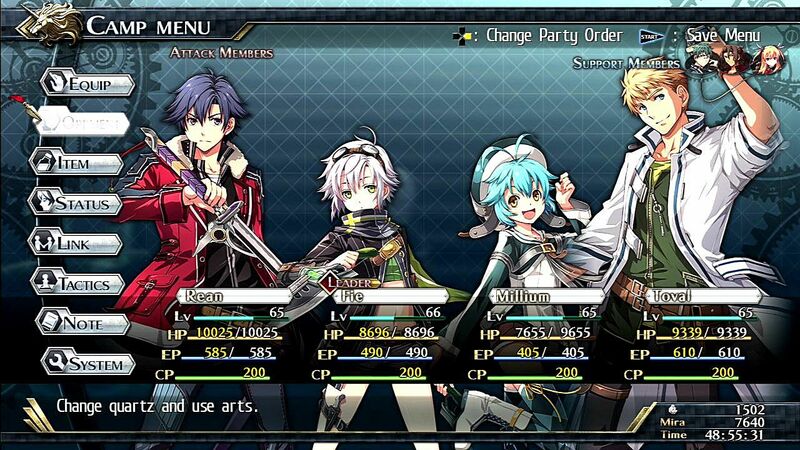 Plus, pairs of characters can be linked in combat to grant additional bonuses and the potential for extra attacks. The list of features and tactics at your disposal goes on. But since it’s all introduced gradually and explained well, it never feels too overwhelming and becomes natural fairly quickly. So the battle system is fantastic, which is the backbone of any good JRPG, but it’s not even the best part of Trails of Cold Steel. What really makes the Legend of Heroes series so iconic is the overall presentation, in terms of world design, writing, sound and music. It may not be the most graphically stunning thing you’ll ever see -- even the PS3 version is an enhanced port from the PS Vita, after all -- but everything else beyond that is immaculate. Nihon Falcom’s sound team is arguably their strongest point, and their soundtracks are always top notch. 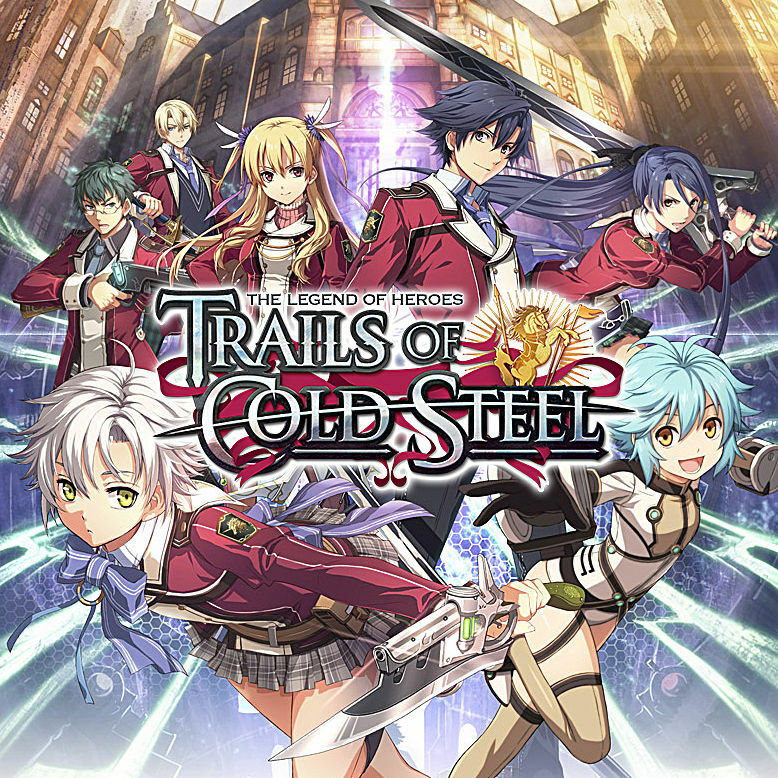 Trails of Cold Steel is no different, with a large array of suitable tunes that always suit their situation, be they mellow exploration tones or amped up battle themes. 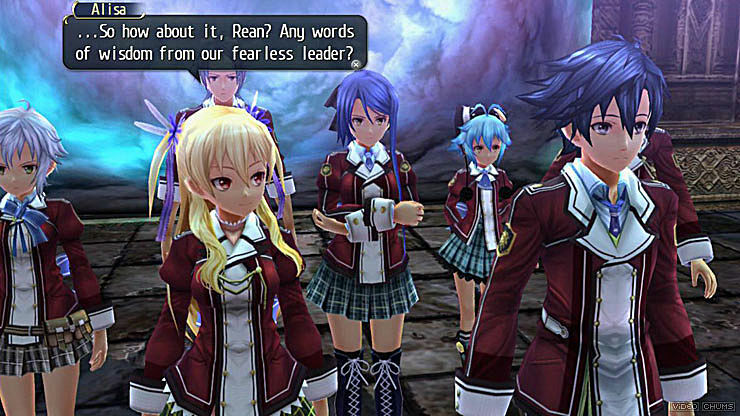 The localization and voice work performed by XSEED is extremely high quality for an English dub, too, with almost all the characters being well acted. And it’s a good thing too, because you’ll quickly come to love these characters for more than just their combat skillset. 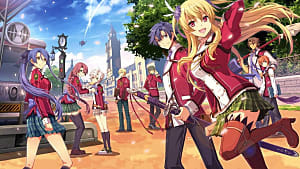 The writing and worldbuilding of the game is second to none, and while I’ve played many RPGs in my life, there are very few that have gotten me as invested and attached as Trails of Cold Steel. 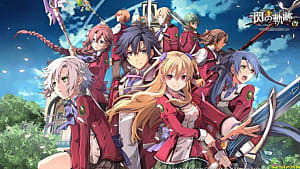 The plot starts out sounding somewhat stereotypically anime, with the main character Rean arriving at a military academy and quickly being assigned to an experimental special unit's class. There’s a number of character archetypes quickly on display too, such as the aloof noble, the quiet rogue type, the all-too-intelligent female class president… but it only takes a short time before those archetypes are thoroughly cast aside in favor of well-developed and interesting characters. I do mean well-developed, too. See, the game progresses in an almost Persona-esque manner of time advancing between week-to-week affairs. You’ll be balancing out your school days with field trips that, due to being a military unit in training, usually end up becoming missions as the plot continues to unfold. These field trips usually have set configurations of characters present, which allows them to have their own plot and development arcs. Believe me when I say that they all do. Every single playable character goes through some kind of development, and throughout the several months of plot you’ll learn more about their personalities, their histories, and their goals. These are incredibly fleshed out characters that absolutely should not be judged by their cover, and the quality of writing is phenomenal. What is truly impressive about all of this is that this writing extends to not just the playable roster, but to every single character in the game. There is an absolutely huge cast, and even the students at the academy that aren’t in your class have names, personalities, and traits that you’ll come to pick up. So do your teachers. So do the character's families. So do the minor NPCs that show up from time to time in multiple missions purely by providence or because that’s the way the world is shifting. Trails of Cold Steel is an absolute marvel of video game writing. The plot is a massive, country-spanning set of events that unfolds over months and months of game time, and every character -- friend and foe alike -- has a part to play that you’ll be eager to learn about. There are twists and turns that you can sometimes see coming, but will still hit you hard. Characters that you write off as boring or uninteresting will grow into some of your favourite characters in video game history. It sure did with me, anyway. 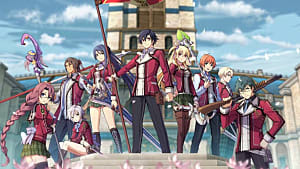 So with an excellent plot, world-building that is second to none, some of the most believable characters ever written, and a fantastic battle system set to a truly inspirational musical score, Trails of Cold Steel is an experience like no other. Well, okay, there are others; Trails of Cold Steel 2 just came out recently, which is a direct continuation of the first game’s events and is more like a second act of the same game rather than a sequel. And remember how I talked about Trails in the Sky? Well, the same glowing commentary goes for that sub-series as well, and since they’re set in the same world, the characters and events that do crossover are just as consistent and well written as the rest. Yet sadly, I know of very few people who have been playing these games. I bought the first Cold Steel game on impulse just because I saw it in a store and vaguely recognised the series name, yet I ended up purchasing what may just be my Game of the Year. Maybe it’s because it was released for the PS3 and PS Vita, which at this point aren’t massively relevant. Whatever the reason, they’re being criminally undervalued, and I’m making it my mission to spread the word about them. So that’s the primary reason why I’m not picking up Final Fantasy XV. 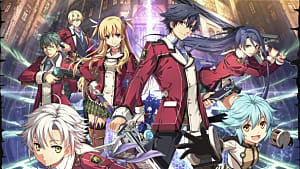 No matter how good it is, it seems extremely unlikely to me that I’ll grow as attached and happy with it as I was for both Trails of Cold Steel games. I have no problem with waiting and seeing how a new release pans out when I already have near-perfection readily available. If you’re looking for a solid JRPG experience that is guaranteed to be high quality and lives up to all expectations without requiring a DLC Season Pass, then go look up the Legend of Heroes series. I promise that you won’t regret it.